Optimist Hill is set to open Sunday. Optimist Hill is on track for its Sunday opening – but if you’re looking to take your toboggan down the hill, you’ll have to wait. This weekend, weather permitting, Optimist Hill will officially be open for snowboarders, skiers and for tubing. The free toboggan trail planned for the site is still an active construction zone and won’t be open in time for the hill’s inaugural season. 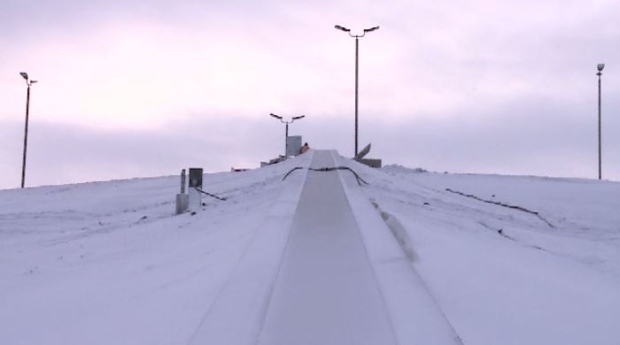 Optimist Hill opens at 10 a.m. Sunday with an opening ceremony at 1 p.m.